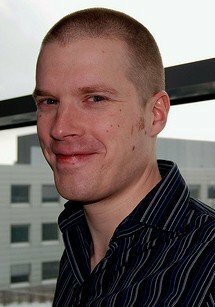 Dr. Janne Turunen received his PhD from the University of Helsinki in 2012, having studied the mechanisms of spliceosomal RNA-protein interactions and regulation of alternative splicing at the Institute of Biotechnology. Since then he has continued with his research by moving into a more medically relevant field during his postdoctoral studies at Karolinska Institutet. There, he currently studies splice-switching strategies for treating X-linked agammaglobulinemia and for modulating interleukin signaling by oligonucleotides and modified snRNAs. Additionally, he also works on the targeted delivery on splice-switching agents by exosome vesicles.